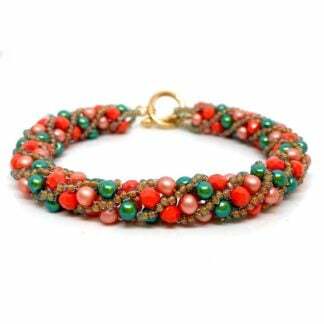 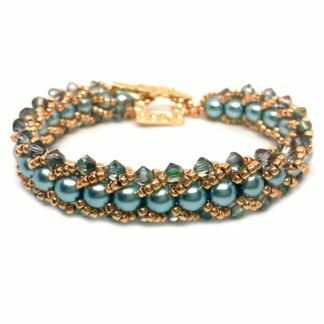 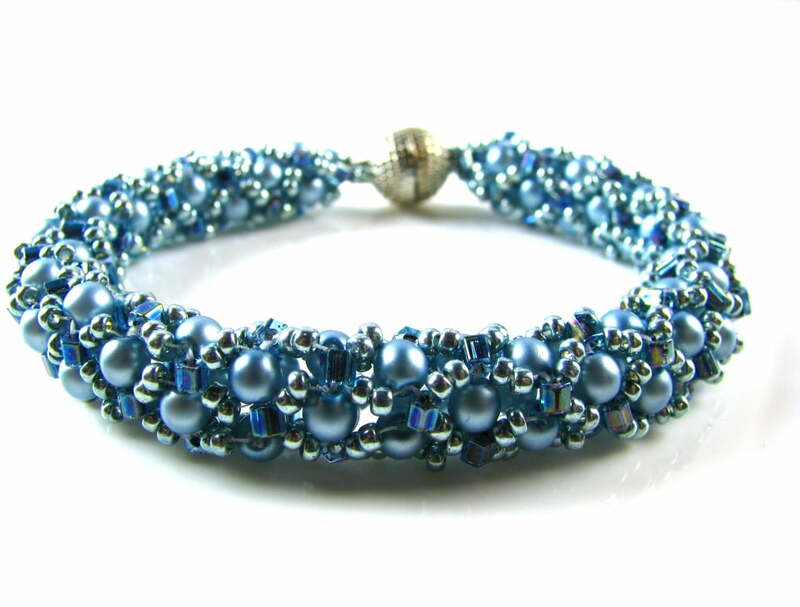 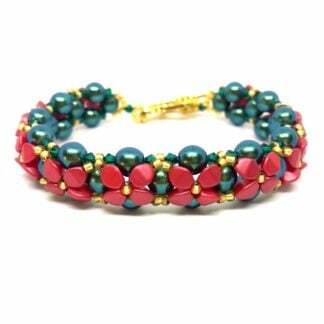 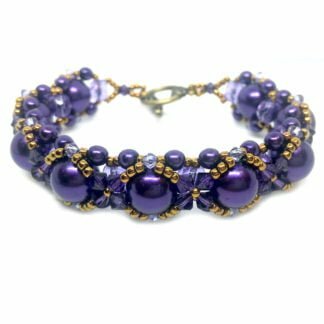 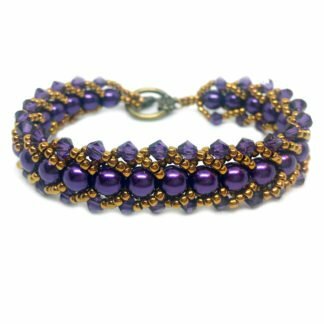 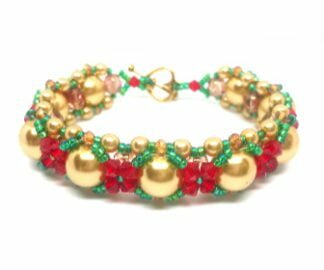 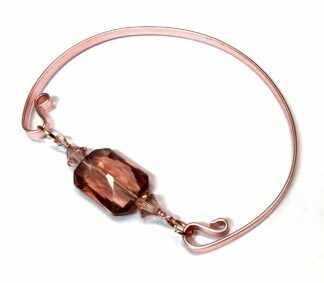 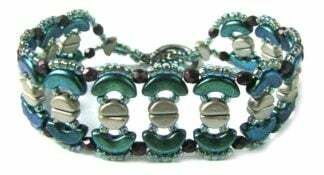 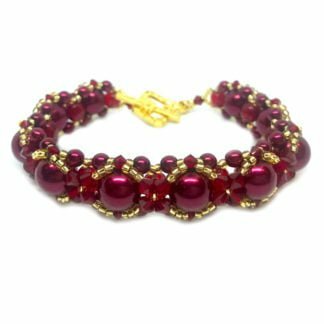 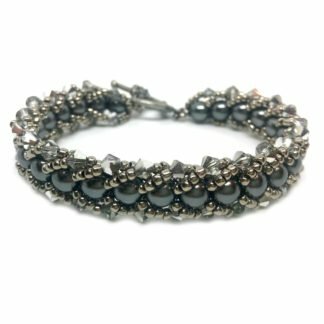 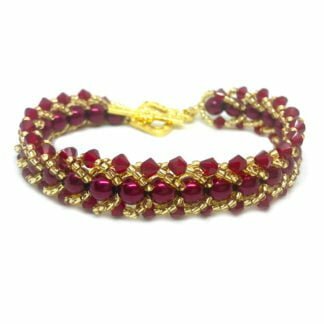 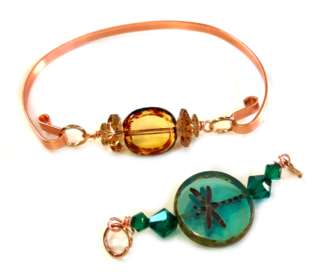 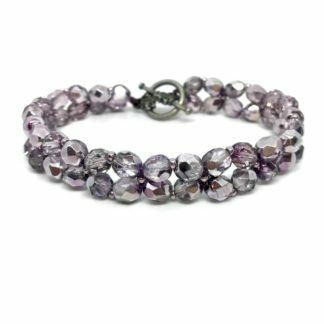 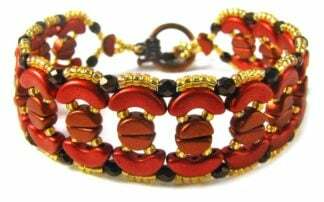 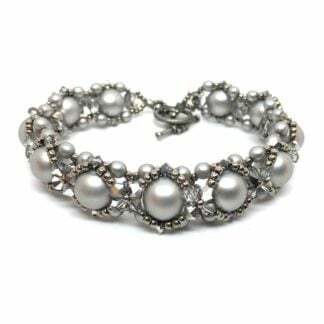 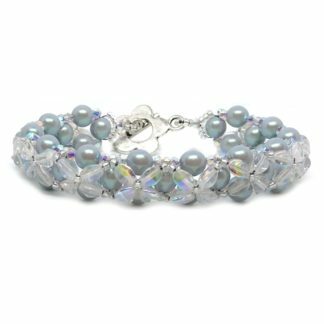 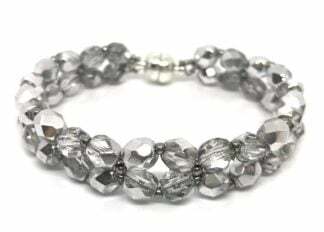 You’ll love our bracelet kits, all contain the highest quality beads and findings and many have accompanying video tutorials to guide you through every step of the way. 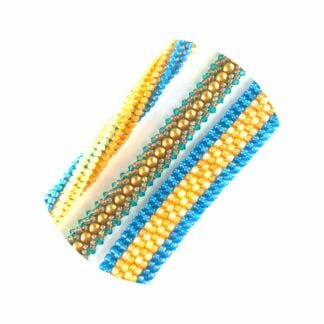 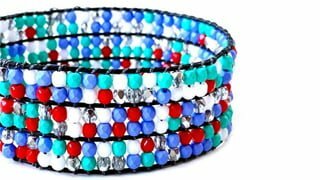 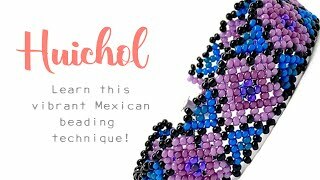 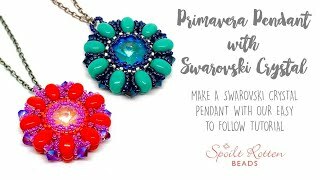 They’re perfect for beginners or more experienced jewellery makers who want to learn a new beadwork stitch or technique. 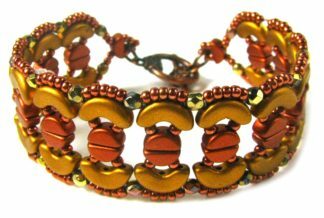 Looking for the perfect gift for somebody looking for a new hobby? 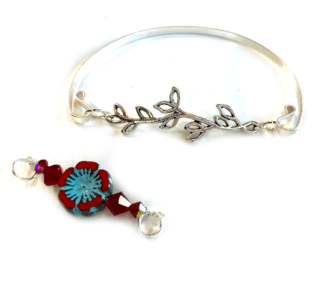 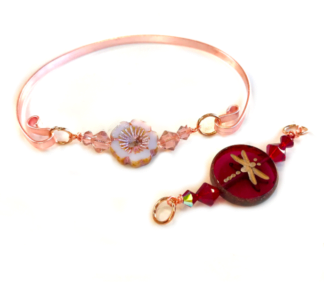 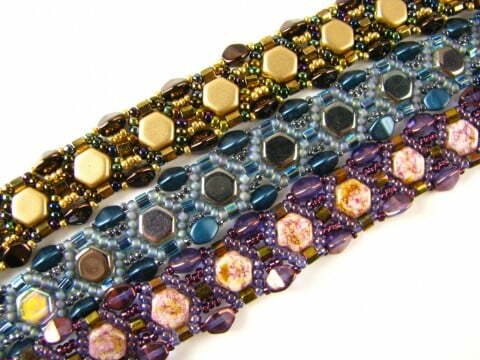 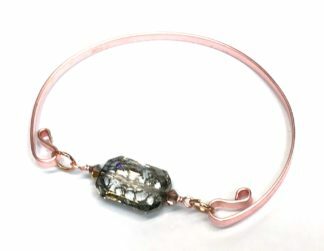 Our bracelet kits are perfect for that as well.